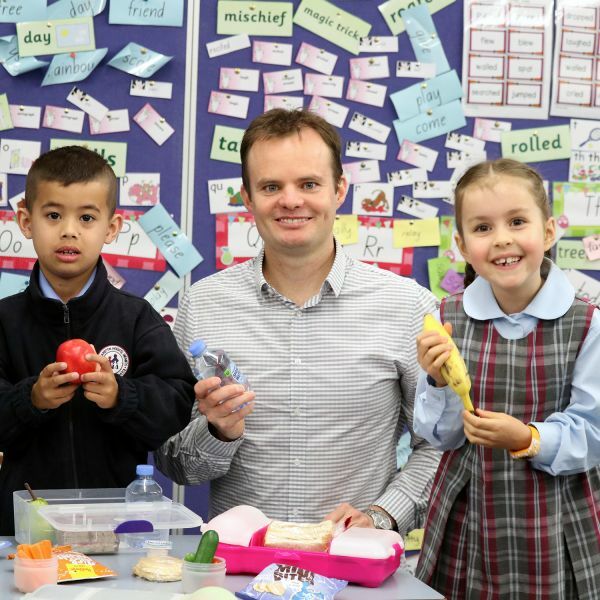 Parents and carers of Hunter school children will have a helping hand in the kitchen to create healthier lunchboxes, with the support of a University of Newcastle research project. 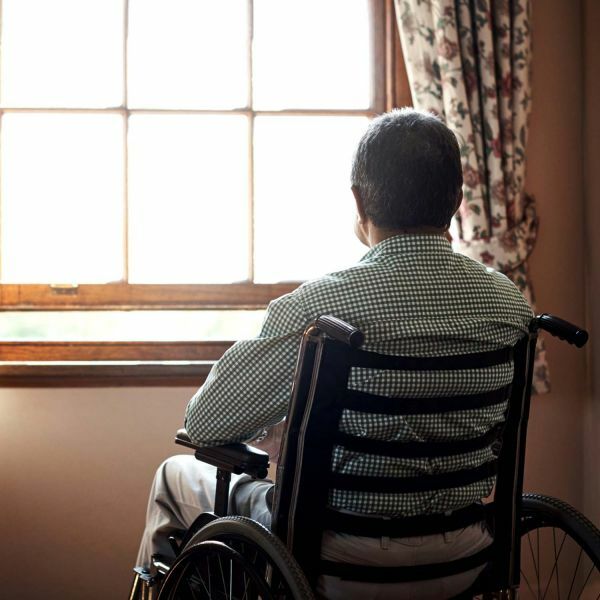 Increased support to prevent chronic disease in people with mental illness will be the focus of a $597,507 Medical Research Future Fund (MRFF) investment for Australian researchers. 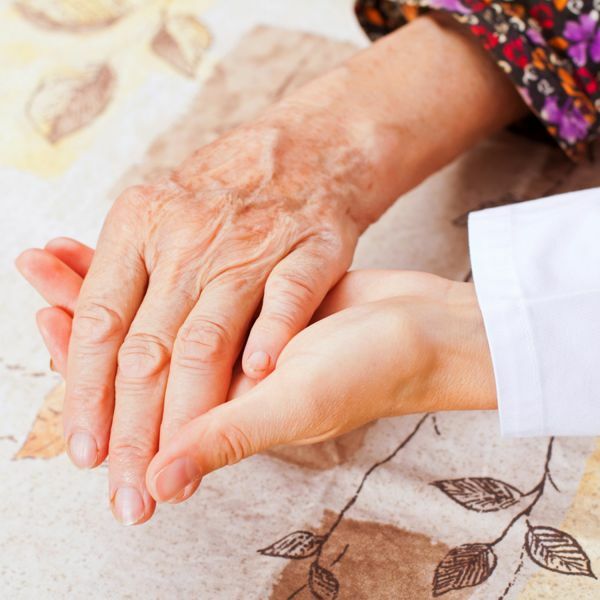 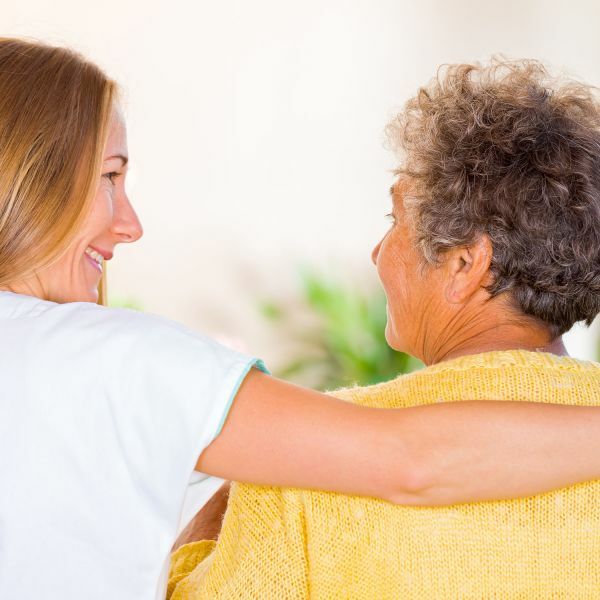 The majority of Australian cancer patients nearing the end of their life would prefer to do so in the location of their choice, however new research shows only seven per cent of patients are having this key conversation with their doctor. 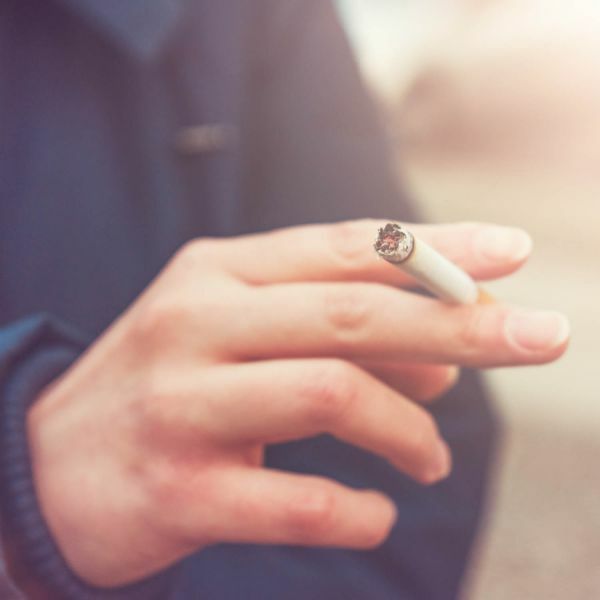 University of Newcastle (UON) researchers are calling for better resources to aid all Australians to quit smoking, with particular focus on population subgroups at greater risk. 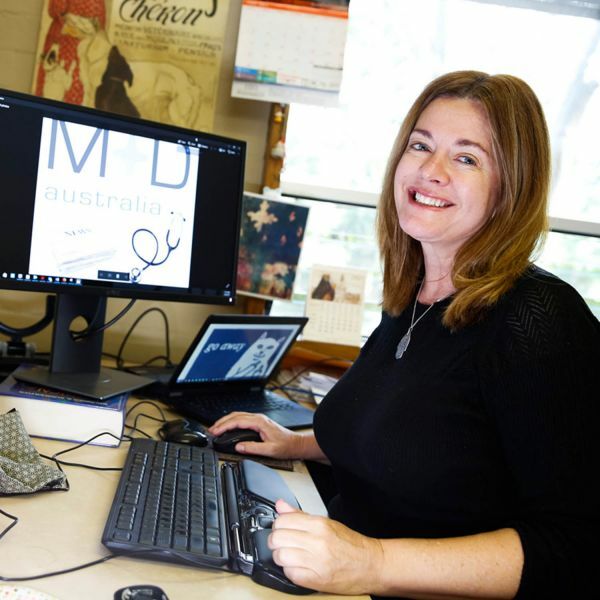 A globally recognised public health initiative founded at the University of Newcastle (UON) and since adopted internationally is embracing the world of crowdfunding and crowdsourcing to re-establish itself in Australia. 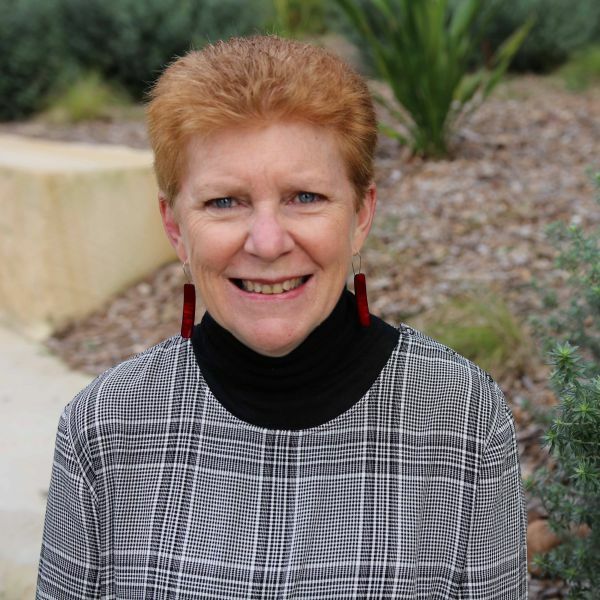 The University of Newcastle (UON) has been awarded more than $3.2 million by the National Health and Medical Research Council (NHMRC) to improve the wellbeing and outcomes for people living with dementia. 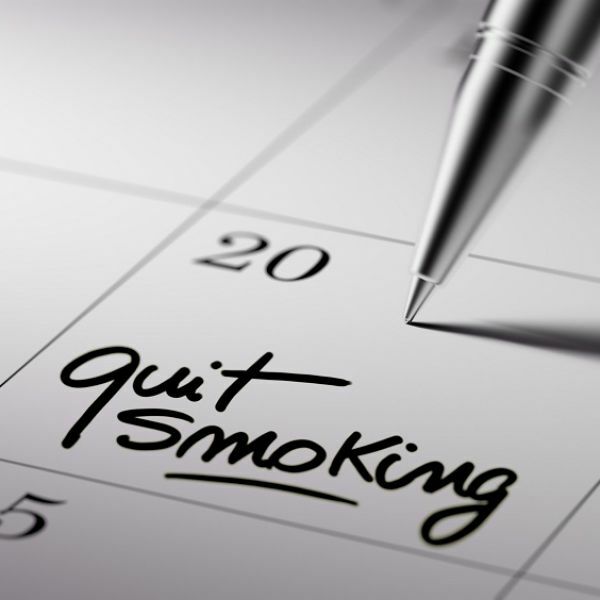 A new quit smoking study is now recruiting participants from regional and remote areas of New South Wales.